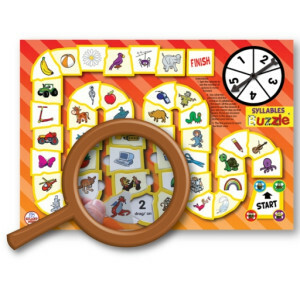 Czechoslovakia and supercalifragilisticexpialidocious are just two examples of unusually spelled words! 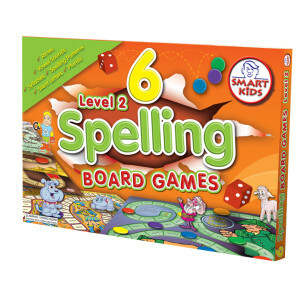 You can practice weirdly spelled words with our range of Buzzle games, Smart Chute cards and board games. 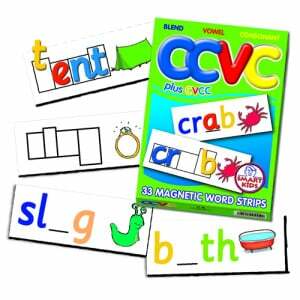 Find magnetic letters, phonics and words for all sorts of visual, auditory and kinaesthetic activities.